Sometimes nothing sparks your creativity like a quality documentary. Be it photography, fashion, design, or music, someone has made a film depicting every creative field out there. 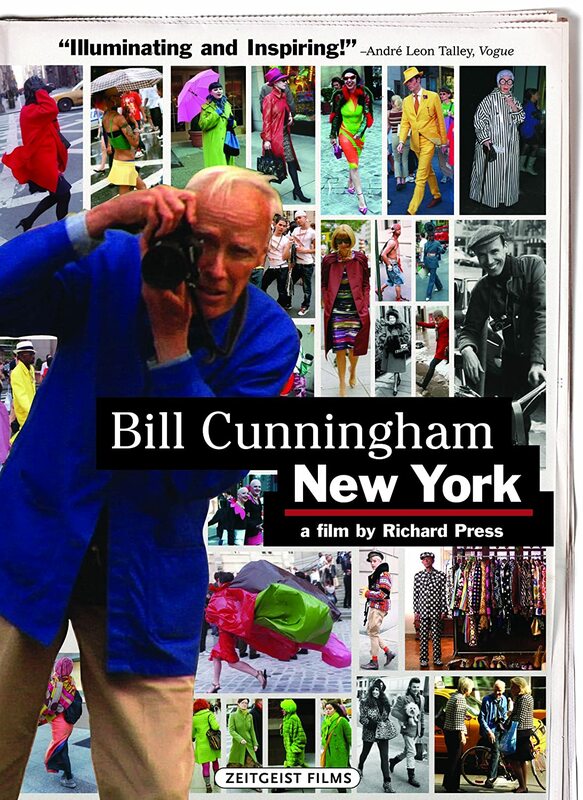 The following list is a compilation of films that tell captivating stories of women (and a few fabulous men) in fashion. These professionals have left their distinguished mark on the timeline of fashion’s history, the making of legendary business empires, and the rise and fall of iconic figures. Whether you’re an experienced fashion researcher or a newcomer just getting your feet wet; there’s a film for everyone to enjoy. Few fashion icons have left behind quite as exceptional a legacy as Diana Vreeland, the legendary former Fashion Editor of Harper’s Bazaar. This documentary glimpses the brilliance behind Vreeland’s decades-long reign that forever changed the course of the magazine’s history and fashion journalism. This documentary sweeps you straight into a wave of all the glamour and grace, art and design, prominence and prestige, fantasy and folklore that is Bergdorf Goodman. Meet the executives, designers, employees, and celebrity shoppers that all contribute to and attest to the wild success and influence of this department store. Scatter My Ashes at Bergdorf’s saunters behind the scenes of the making of the famed Fifth Avenue window displays, the gatekeeping process through which designers scramble to enter, and the transactions of their highest-end customers like John Lennon and Yoko Ono, Elizabeth Taylor, and Jackie Kennedy. Mademoiselle C reveals the career of French stylist Carine Roitfeld. Opening with her shocking decision to leave Vogue Paris as their editor after ten years, cameras roll throughout her hectic process in launching CR — her own fashion magazine. British designer Alexander McQueen built an empire on a foundation of shock and provocation. First dubbed the “bad boy of British fashion,” his path in fashion experienced a dramatic shift upon his employment as chief designer for Givenchy. This documentary spans his life, wild upward-spiraling career, and tragic suicide. Originally a blog, this film takes to the streets of New York to follow elderly women, proving that style and age are not mutually exclusive. I was giggling more in the first twenty minutes of this film than the first five films combined. Vogue Editor-in-Chief Anna Wintour, the alleged inspiration behind Meryl Streep’s character in The Devil Wears Prada, stands at the height of influence in the fashion world. The September Issue leads viewers through the painstaking process of the making of the annual The September Issue, the pivotal issue that marks the commencement of the new fashion year. This bluntly candid portrayal of the modeling industry truly shows everything: the good, the bad, the beautiful, and the ugly of the business. Chasing Beauty both glances back at how the industry has changed according to former models, and examines today’s nature of the industry: the models, the agents, and the designers. All those who adore a man with impeccable flair and a deliciously wry sense of humor, meet Isaac Mizrahi. Unzipped follows this debonair and ultra-witty designer throughout his process of designing his collection. This documentary gives a real insight to what the fashion world was like in the 90s. Cameras follow the renowned New York Times photographer as he weaves throughout the streets of New York on his bike, snapping pictures whenever he spots a stylish pedestrian. You’ll fall in love with this whimsical man, a true artist, a lover of fashion who knows how to capture it. Another film illustrating the modeling world, Girl Model is seen through the eyes of Ashley, a modeling scout looking to find the next promising face among a sea of thousands of model hopefuls. 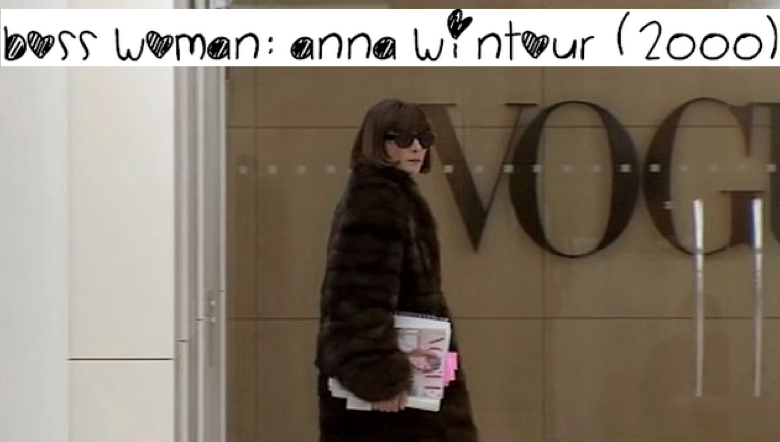 Couldn’t get enough Anna Wintour? Cue Boss Women. Unlock even more of the never ending mystery of this iconic woman. 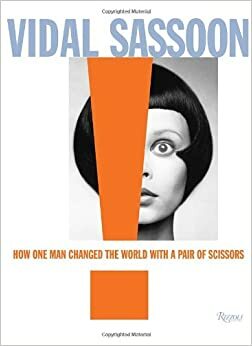 Legendary hairdresser Vidal Sasson unleashed a movement that altered the history of the beauty industry. A man of humble beginnings, he rose from being a nameless shampoo boy to quite literally the head of his craft, a man with remarkable vision for beauty and enviable savvy with his scissors, inspired, oddly enough, by elaborate architecture. If you are interested in a career in fashion... The more you know about it, the better! Learning the history of fashion and the people who have shaped the industry to be what it is today is the first step to becoming part of it. These twelve documentaries are sure ways to make Netflixing on a Sunday, a productive activity! Having just moved to Washington D.C., my career and my life has taken an exciting new corner. Marketing is my trade, traveling to write is my game, and Taylor is my name. Welcome to my website!